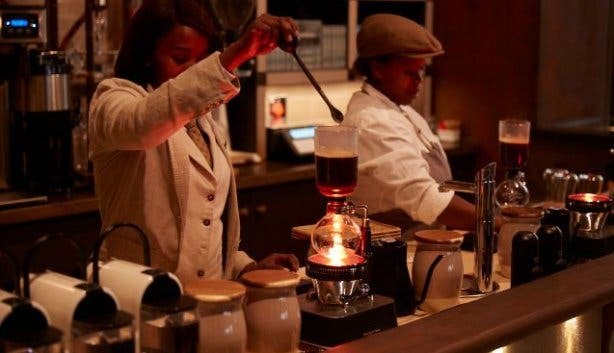 From rooibos floats to bobotie croissants, Coco Safar offers something unique with their menus, decor and service. There’s always something new to discover and share. 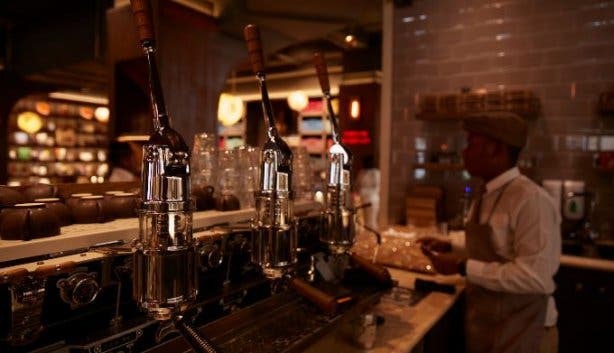 Here are some of our favourite discoveries at this eclectic Sea Point establishment. Have you spotted them yet? 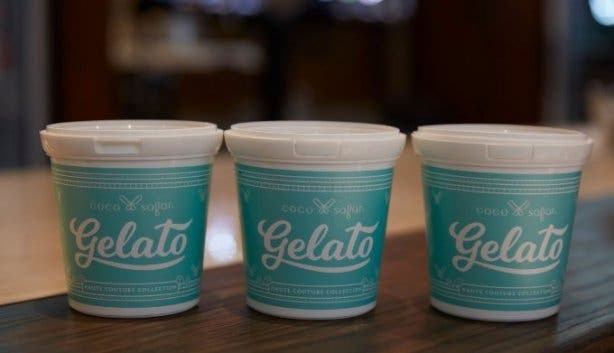 From the lentil bolognese to chocolate and even the gelato, coffee and tonic water, everything is made, churned, roasted or brewed on the premises at Coco Safar. 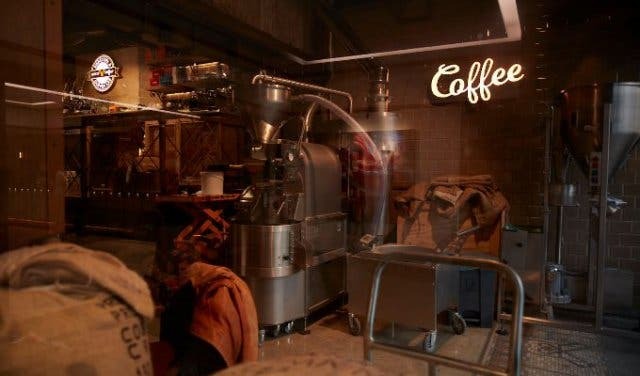 You can even watch the patisserie-making or brewing process through the glass panes at various points of the all-day cafe. 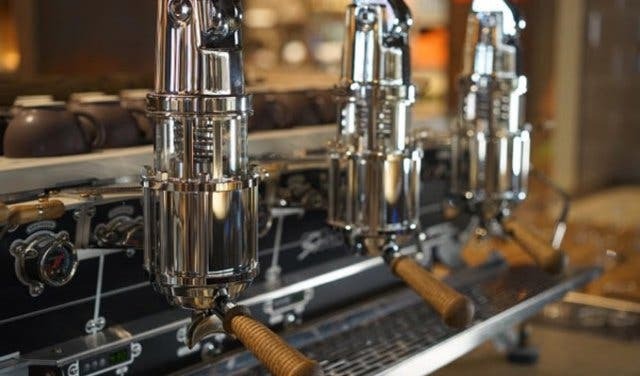 Coco Safar’s world-first Spirit Idrocompresso machine was exclusively designed and hand built by the world’s leading designer and maker of commercial espresso machines, Kees van der Westen from the Netherlands. 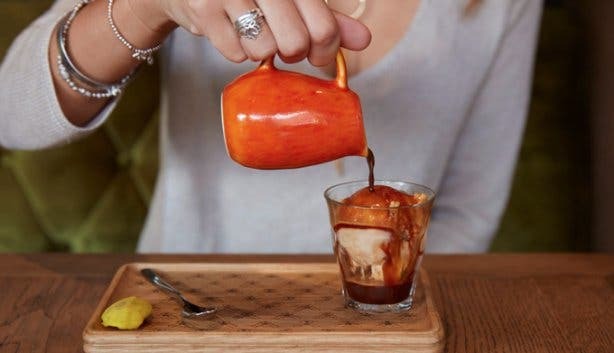 And what does coffee from such a cutting-edge manual compression system taste like? You’ll have to discover it for yourself. 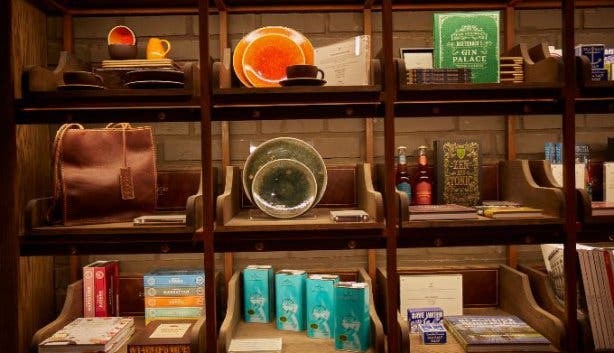 The emporium sells a range of coffee and rooibos tea capsules that are compatible with Nespresso machines and are titled after iconic cities such as Napoli and Saint-Tropez. The capsules are also 100% compostable within 62 days in industrial compost facilities. There is a couture range as well which is the premium addition to the City Roast range and is available in both rooibos and coffee. 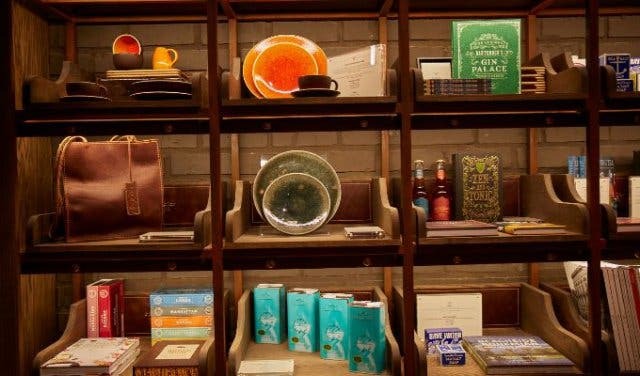 Coco Safar has an exclusive range of rooibos products. 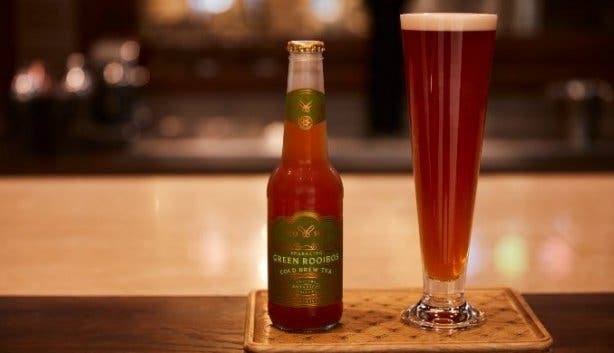 The on-site botanical microbrewery produces four cold-brewed bottled sparkling drinks that feature premium rooibos infusions, brewed using only authentic flavours from nature, and lightly sweetened with 100% pure Canadian spiced maple. 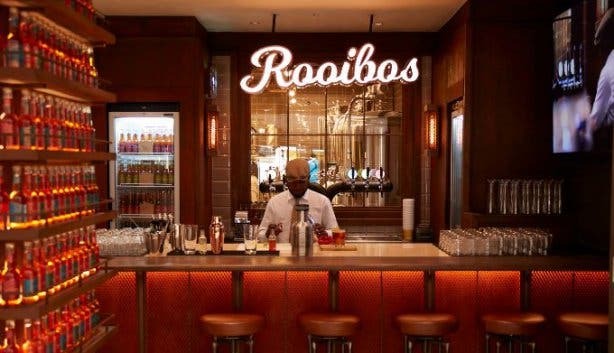 Signature Rooibos espresso capsules can also be purchased; they are named after Kaapstad (red rooibos), Stellenbosch (green rooibos), and Namaqualand (Grade A rooibos). 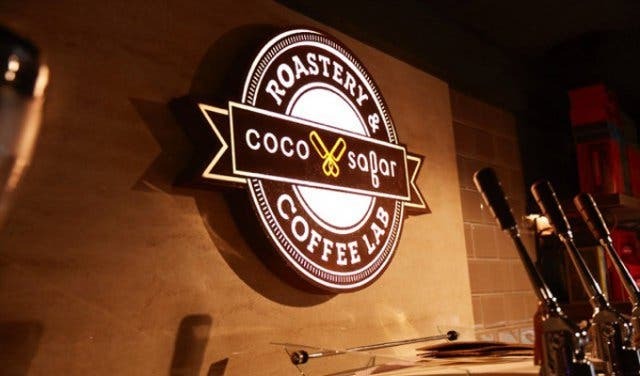 Coco Safar has their own version of TED Talks — Coco Talks. 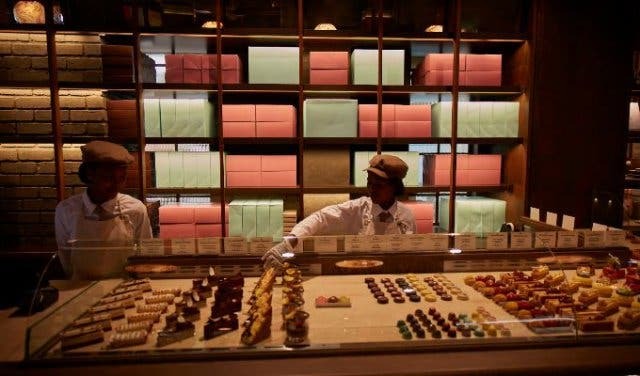 They are dedicated to spreading their passion for food and pastry. The first talk took place at the end of July and centred around the topic “Beyond the Cronut” and featured two internationally-renowned pastry chefs. 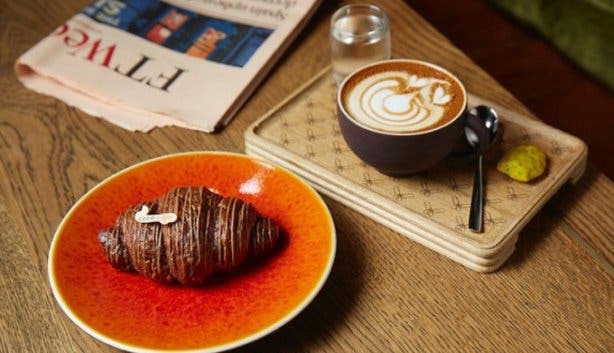 It was followed by a patisserie tasting and an espresso experience hosted by Abigail Donnelly. Watch their social media channels to find out when the next one will take place. 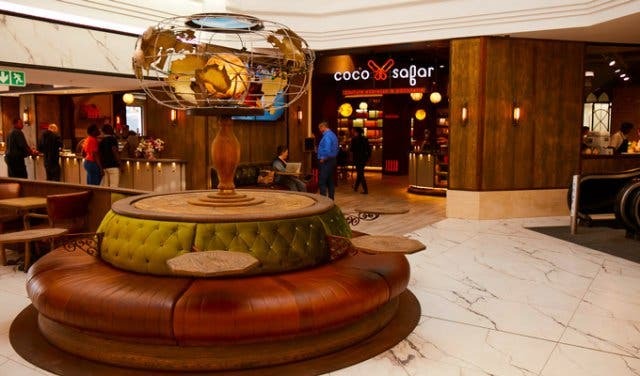 From 6pm to closing time, Tuesday to Saturday, Coco Safar now serves its new dinner menu. 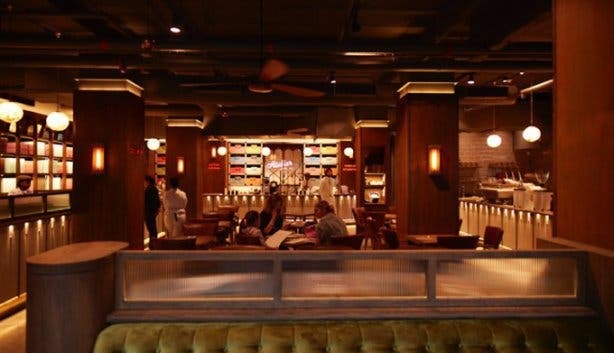 Look forward to delicious haute comfort food such as slow-cooked smoked brisket, ostrich lasagna and Thai-style bass curry complemented with botanical mixology cocktails or wine, experienced in a bespoke and cinematic Belle Epoque retro-chic ambience. 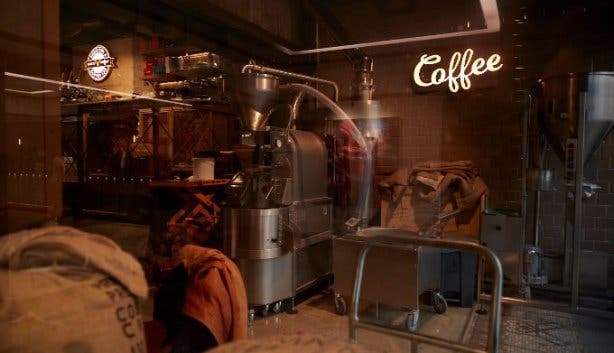 The coffee roastery and lab boasts a state-of-the-art Loring Smart coffee roaster, the first of its kind in South Africa, and you can even see the coffee being roasted from the street. And for those who prefer the veggie option, you don’t just have to watch your meat-eating friends eat, or be exiled to just eating an ordinary ‘ole salad as usual. 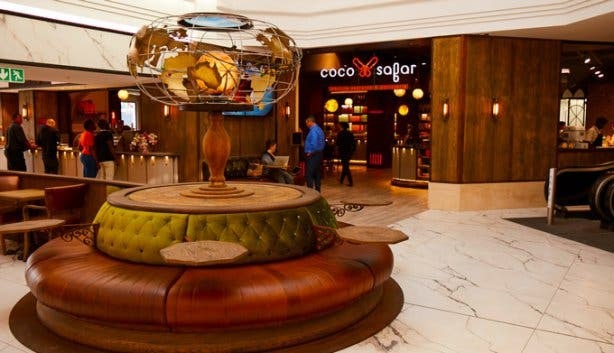 Coco Safar has a variety of vegan and vegetarian food and beverage items on their menu guaranteed to tantalise your taste buds such as the lentil bolognese, or the beetroot risotto, or turmeric thyme latte. 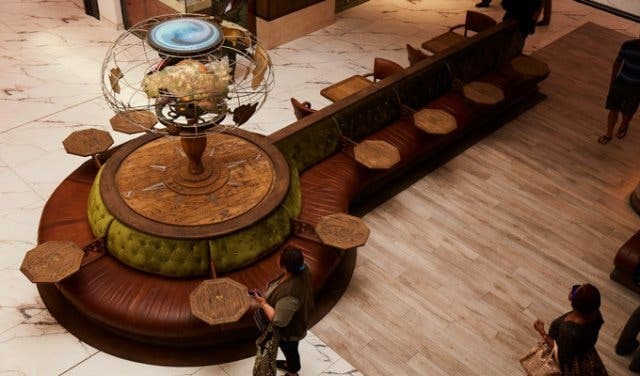 Sea Point’s Artem Centre where Coco Safar is situated is an animal-friendly space, so you can bring your pooches and sit outside on the retro-chic lollipop seating while enjoying a delicious patisserie and rooibos cold brew. There is a misconception that luxury places have expensive food. Not so at Coco Safar. 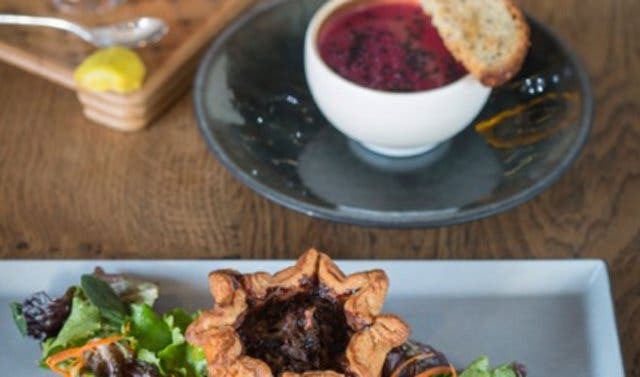 Satisfy your cravings for South African flavours such as bobotie or hit the spot with gluten-free curry or vegan bolognese. 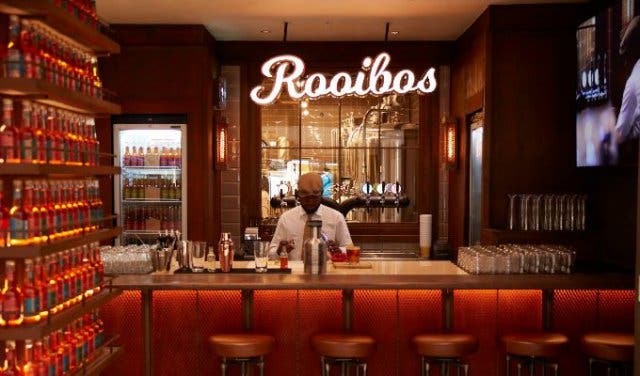 Book online and receive a Rooibos Cold Brew Tasting Experience for free! 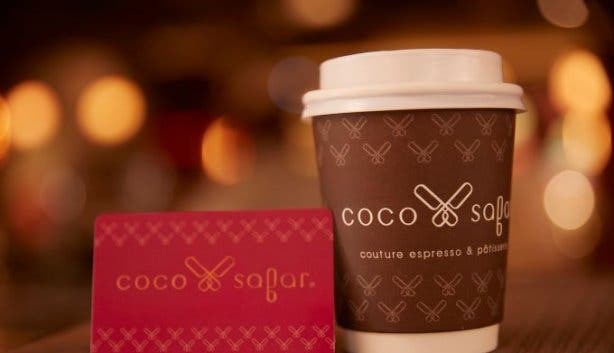 Find out more about Coco Safar, or learn more about their breakfast and lunch. 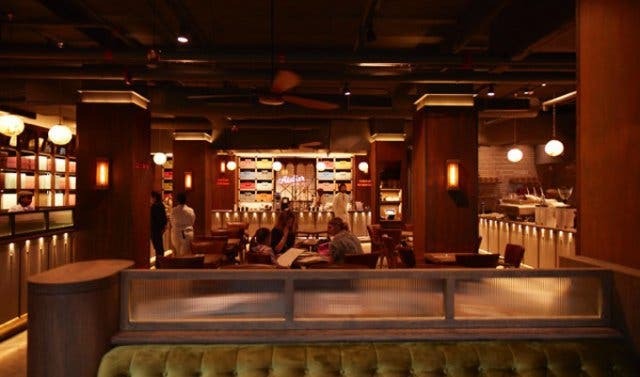 Also, read about their newly-added burgers and steaks, and take a peek at their dinner menu.